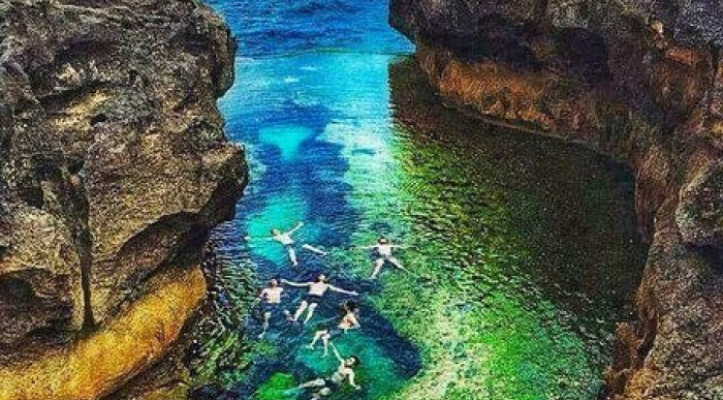 Nusa Penida is one of the exotic islands in the south of the island of Bali. One part of the island of Bali which is currently a major holiday destination. With that, places and recreation supported by a friendly community, Nusa Penida is becoming more visited by tourists. 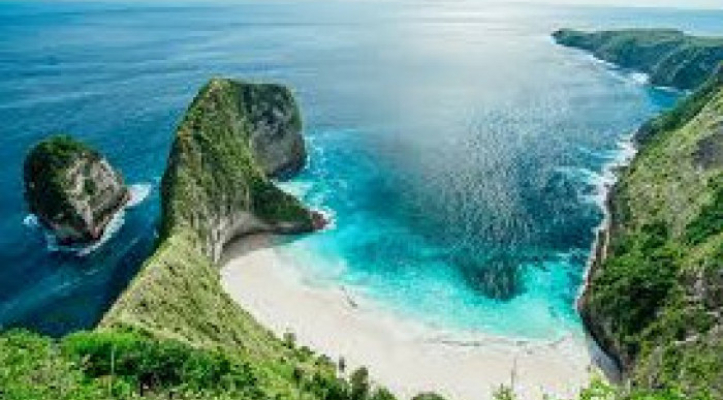 Hotels, restaurants and various tourist support facilities are also available at Nusa Penida which aims for you and interesting comfort during a holiday in Nusa Penida. 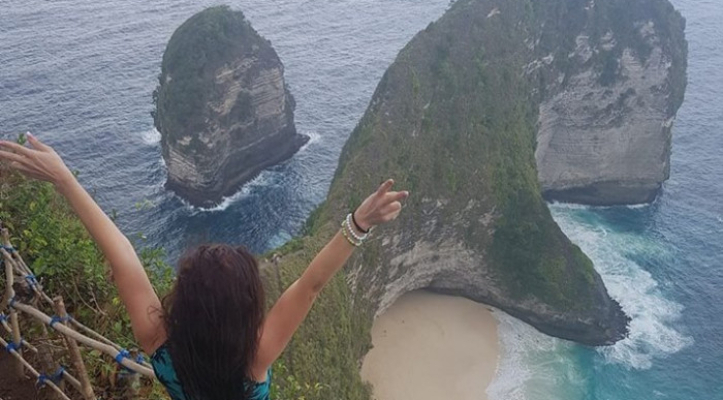 Together with Bali Fun Adventure, your vacation in Nusa Penida will be more memorable because we empower people who have a good understanding of the conditions and experiences on the island of Nusa Penida. 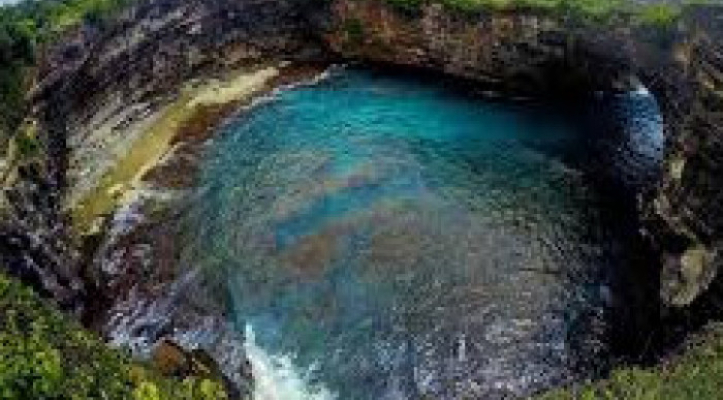 Various famous tourist attractions or hidden gems that are rarely traced will become one of the tourist destinations that we offer such as the Kelingking beach, broken beach tour, anggle billabong and crystal bay, we also provide snorkeling packages for manta bay, wall bay and gamat or crystal bay. Your satisfaction as long as before is our priority, by using our tour services, you have chosen the best service and in accordance with competitive prices. Come on, make a reservation now and you with a tour agent in Nusa Penida Bali.